Northwestern may not have the best football team in the Big Ten but its membership within the league is a big part of the campus culture. 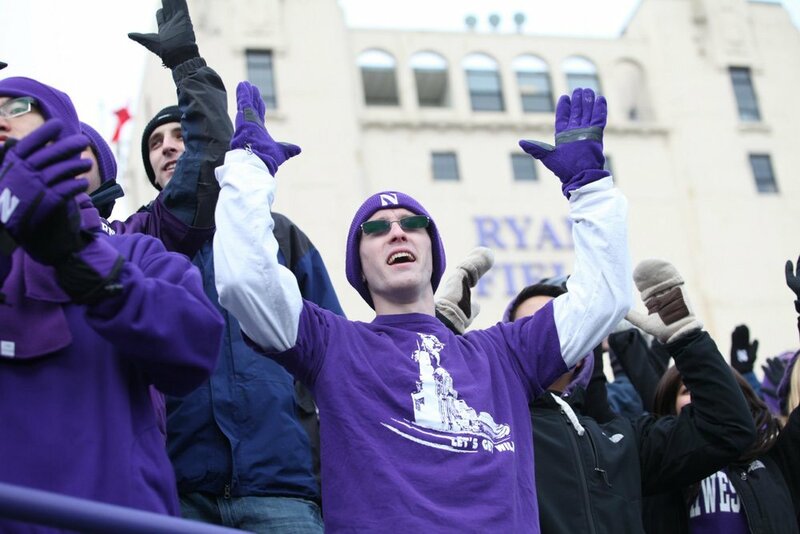 To fully immerse yourself in the NU experience, parents should join the festivities and celebrate the game as if they are students. 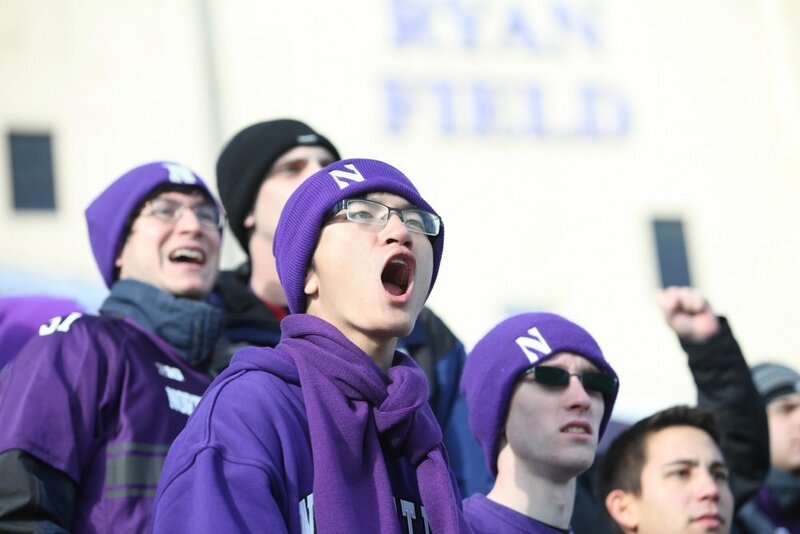 Proper Attire: One of the best parts of game day is getting decked out in purple. If your wardrobe does not contain the appropriate gear, then head to the bookstore on Sherman street. If you are really adventurous (and want to blend in) get the purple and white striped overalls. Breakfast: Not eating breakfast before game day is a rookie mistake. Luckily, Evanston has many brunch options. Einsteins and Panera offer bagels on the go. But if you have time for a boozy brunch, go to Farmhouse or La Macchina. Scrambled eggs and Bloody Marys are a must. Tailgate: There are endless options for tailgating. Follow your kids to their favorite locations. The best tailgates have students' BBQs - leave room for some delicious grilled fare. Tip: You will be on your feet all day so wear comfy shoes. 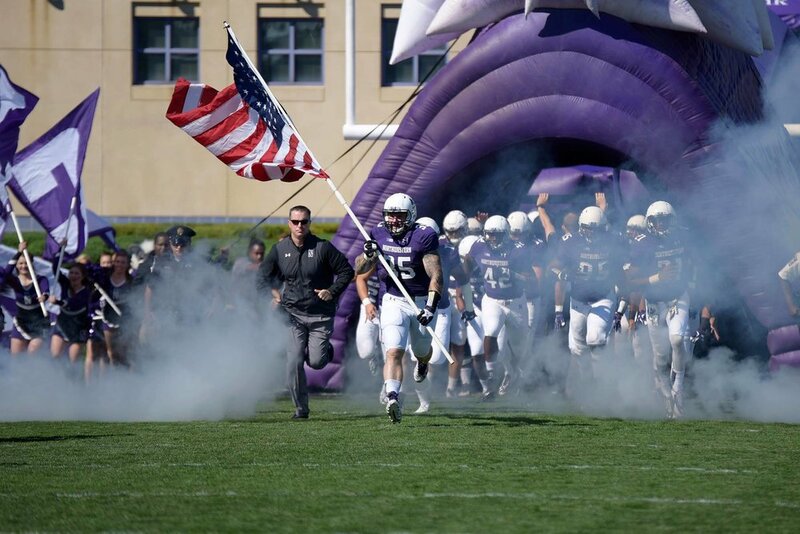 Game On: Head over to Ryan Field at least a half hour before game time. Students get in for free but be sure to book tickets in advance so you can sit with your kids and cheer like a WILDCAT! If you don’t know the Northwestern version to “Hey Baby” - brush up on it beforehand. It’s one of the many game day traditions you will want to partake in. Recharge: Head back to downtown Evanston for much needed coffee. Unicorn Cafe is an Evanston staple but the Starbucks on Sherman is a good option too as it’s one of the nation’s best! Dinner: I know you're exhausted but don't sleep yet! Evanston has great dinner options! Union Pizza is a student favorite. Its thin crust pizza is a draw (very different than the classic Illinois deep dish pizza.) Boltwood is fairly new to the Evanston lineup. It has a changing menu reflecting the seasonal produce. If you are looking for something super casual, try Edzo's. Their burgers are legendary. We’ve got you covered with all the best things to do on your next visit to the Windy City.